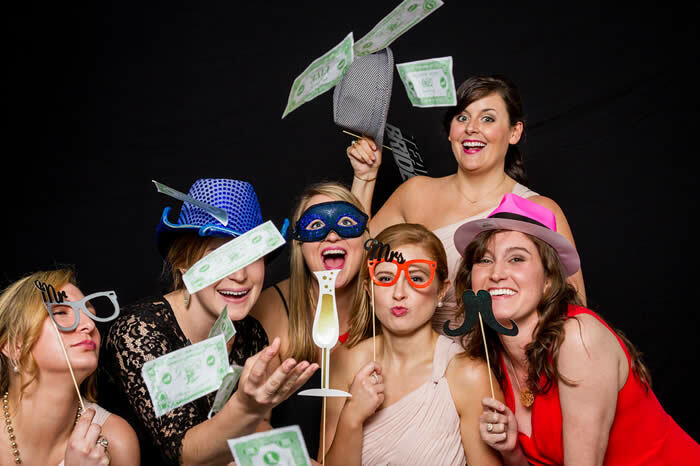 Our Photo Booth gives you maximum entertainment value and something you and your guests will remember for a long time. Our unique setup sets us apart from the crowd. We use all professional equipment and live stream your photos as they happen to an HD TV! 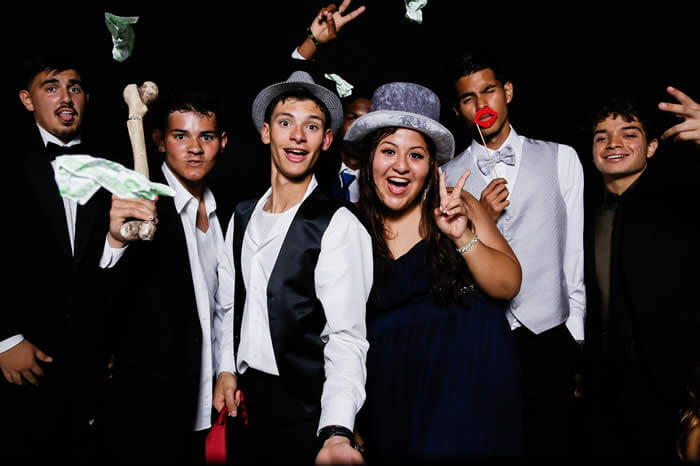 So you and your guests can all enjoy the photo booth together. All of your images will be delivered through a private, secure online gallery. From there, you can share to whichever social media platform you desire. Let us give you an experience like no other. We understand the time and preparation that go into planning your wedding. Your day is a unique reflection of who you are as a couple. You’ll have no better way to relive the moments than by choosing to video your wedding. It is our goal to creatively capture your event, as well as allowing you to tell us what you’d like to see on your video. We meet with you to discuss music selection and editing style, so you are sure to love the finished product.